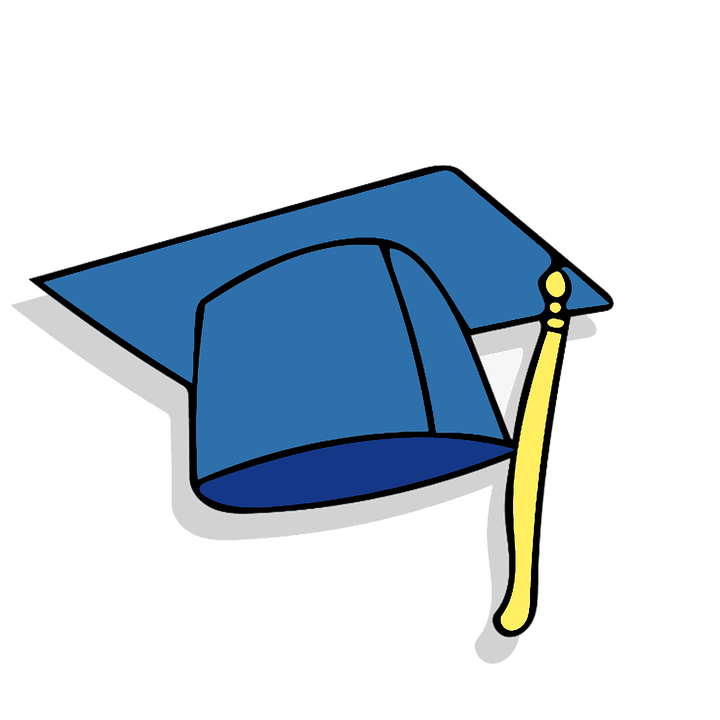 Santa Sophia Academy Eighth Grade Graduation Mass and Ceremony is on Thursday, June 6, at 5:30. Parents, family, friends are all welcome. The Graduation Reception is immediately following the Mass and ceremony. Parents, family, friends are all welcome to join us in the Parish Hall.